Congratulations to John Chandler Dickert! 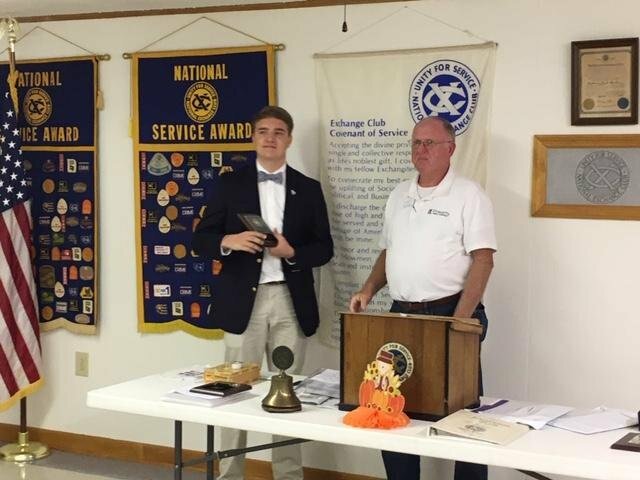 Chandler is the MCHS Newberry County Exchange Club Youth of the Month for October 2018. He was recognized at the Newberry County Exchange Club meeting on Tuesday, October 16.